This is an effective, safe and affordable cosmetic braces solution that fits your lifestyle. 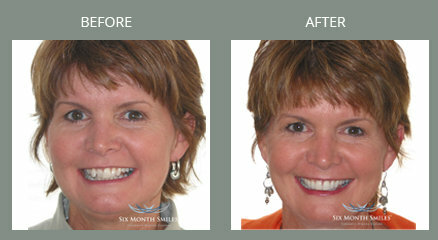 Six Month Smiles is a clear braces system designed to straighten your teeth in about 6 months. Dr. Jag Jeer and Dr. Thomas Taha are both certified Six-Month Smiles providers.